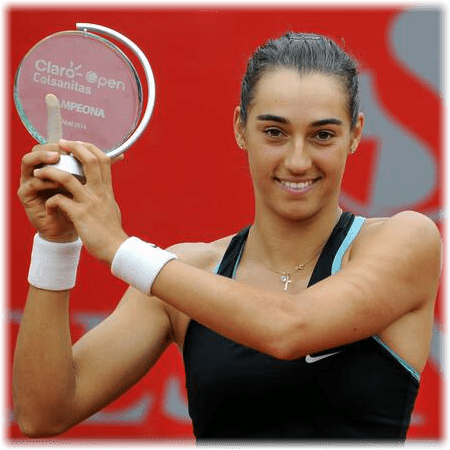 After a four-year absence, France is finally back in the World Group thanks to the remarkable play of Caroline Garcia. On Saturday, she opened the Playoff Tie with a straight sets defeat of Sloane Stephens, losing only five games. Madison Keys then leveled it with a come-from-behind 3-set victory over Alize Cornet. On Sunday, Sloane Stephens put a quick two sets together versus Virginie Razzano, substituting Cornet in reverse singles. With France down 1-2 — backs against the wall — Garcia stepped-up, delivering a dominant performance against the top-ranked American, Madison Keys. The Playoff Tie level at 2-all, Caroline teamed with Virginie Razzano to earn French victory, defeating Keys and Stephens in straight sets. While France moves on the World Group for the first time in four years, Team USA will be relegated to World Group II for the second-time in 3-years. During World Group 1st-Round play back in February, the Americans fell to Italy in Cleveland. 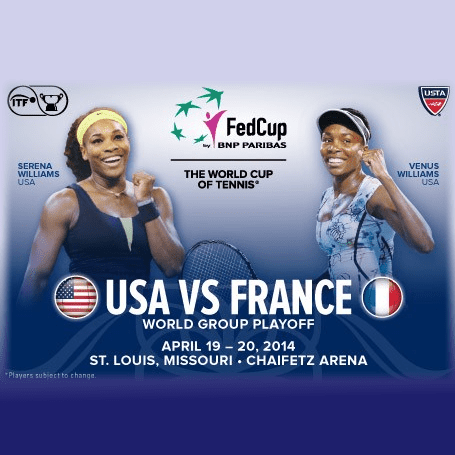 With their second straight home-loss, the U.S. Fed Cup Team will now spend 2015 fighting to get back into Fed Cup’s top tier. 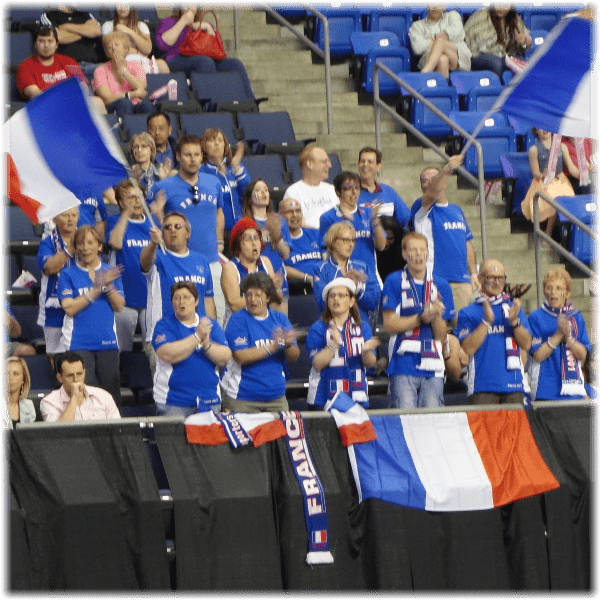 After its previous relegation in 2011, Team USA started 2012 in Worcester against Belarus, then defeated Ukraine in the World Group Playoff, returning to the World Group for 2013.